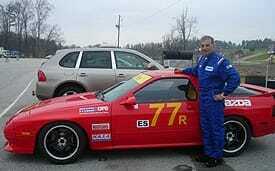 HPDE Track days at several clubs, Panoz, Ship Barber, Nasa, Chin and BMWCCA club. Road Atlanta, Barber and Roebling about 20 track days. President Quick-Med Inc. We do insurance exams for the insurance industry. Safe Environment to exercise you cars and sharpen your skills and entertain friends and business associates.